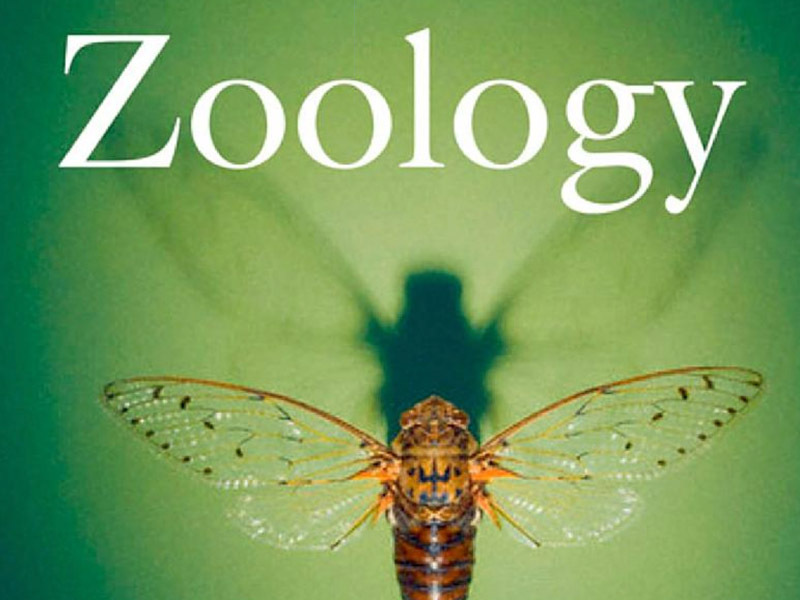 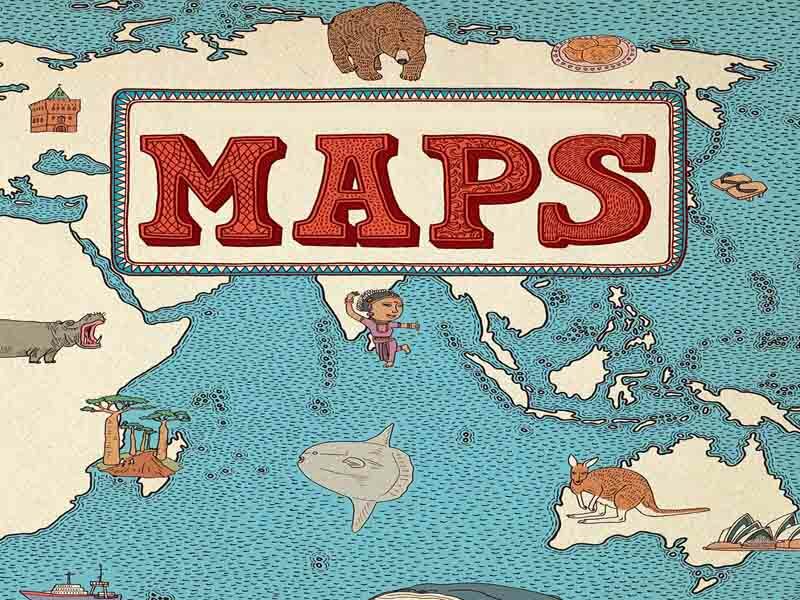 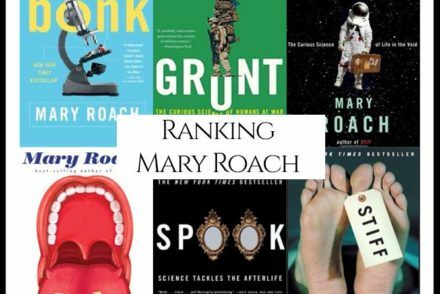 “What are the best books about Zoology?” We looked at 282 of the top Zoology books, aggregating and ranking them so we could answer that very question! 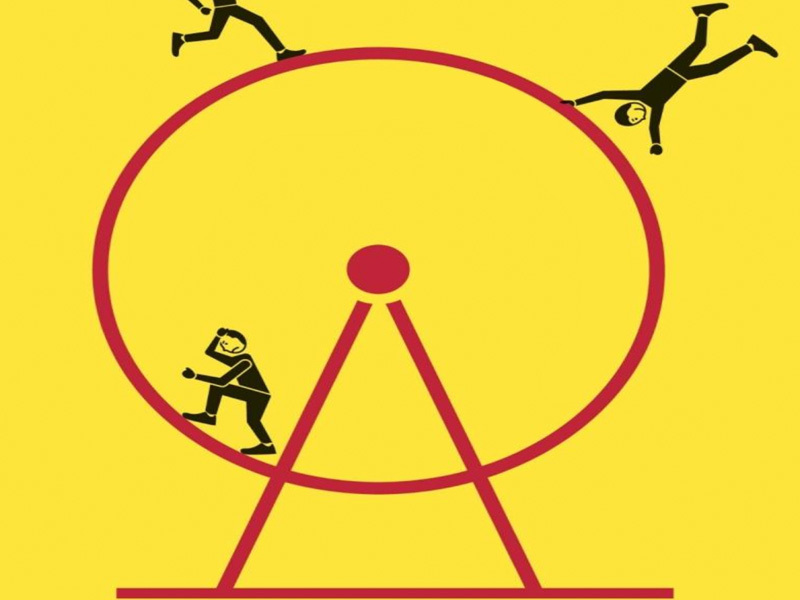 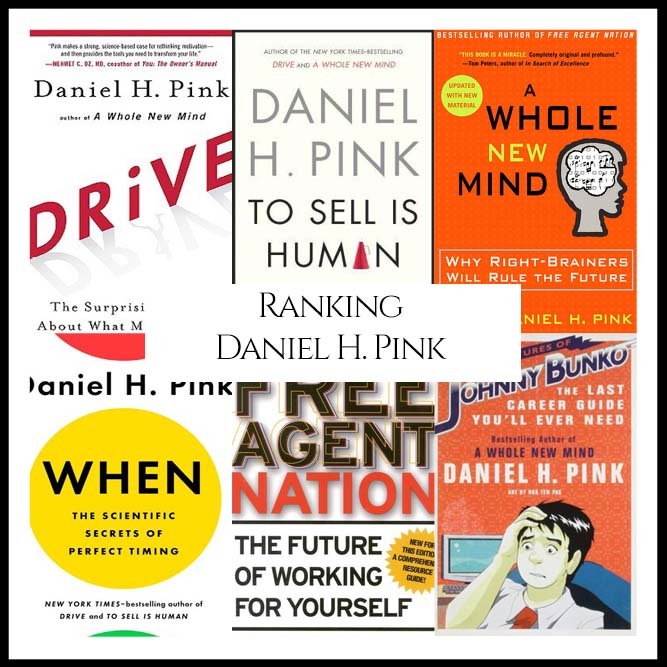 “What are the best books about Habits?” We looked at 92 of the top books About Habits, aggregating and ranking them so we could answer that very question! 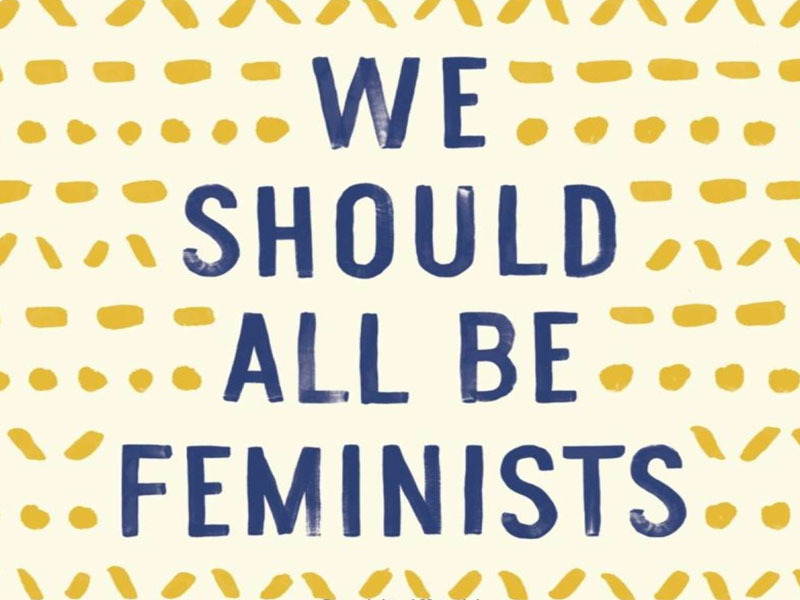 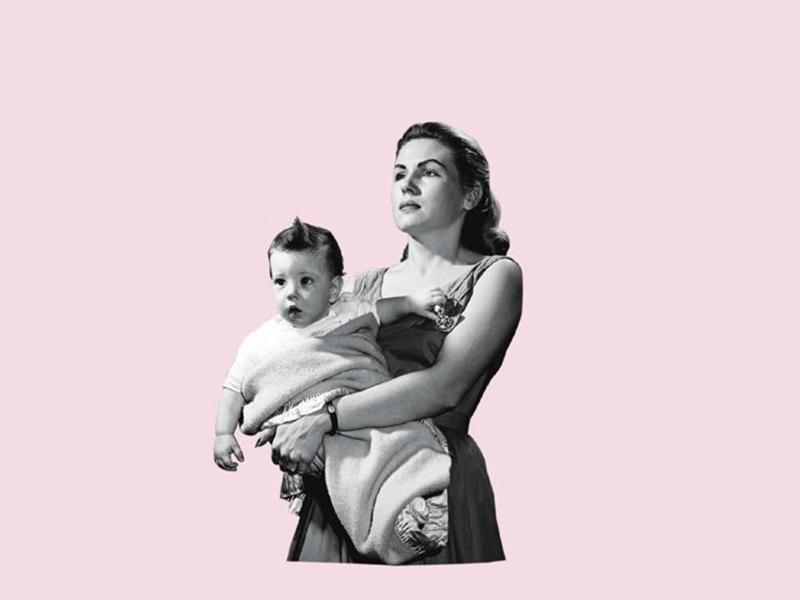 “What are the best books about Feminism?” We looked at 243 of the top Feminist books, aggregating and ranking them so we could answer that very question! 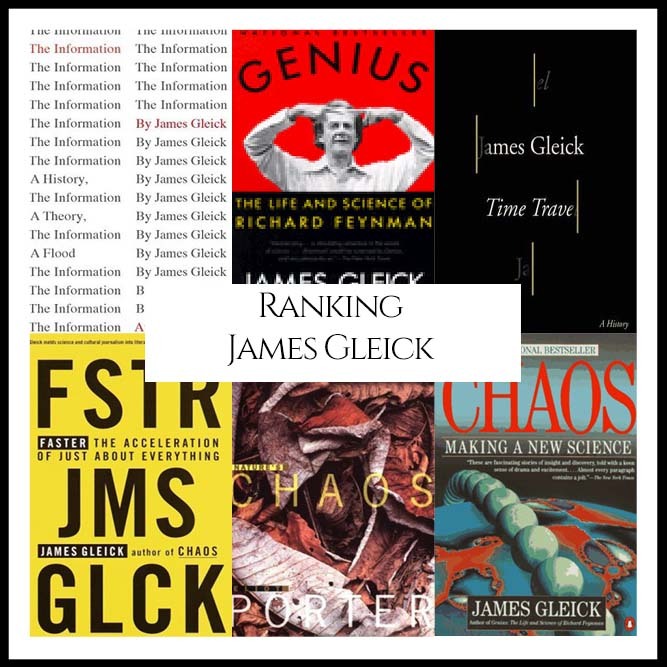 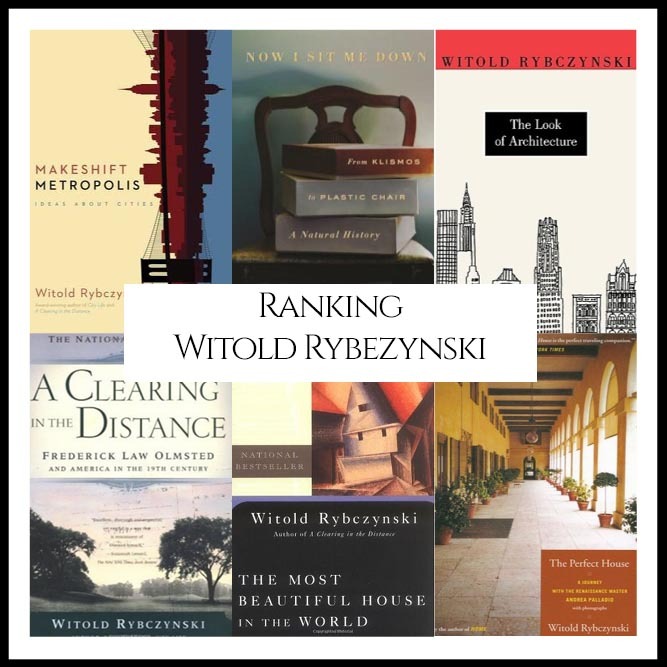 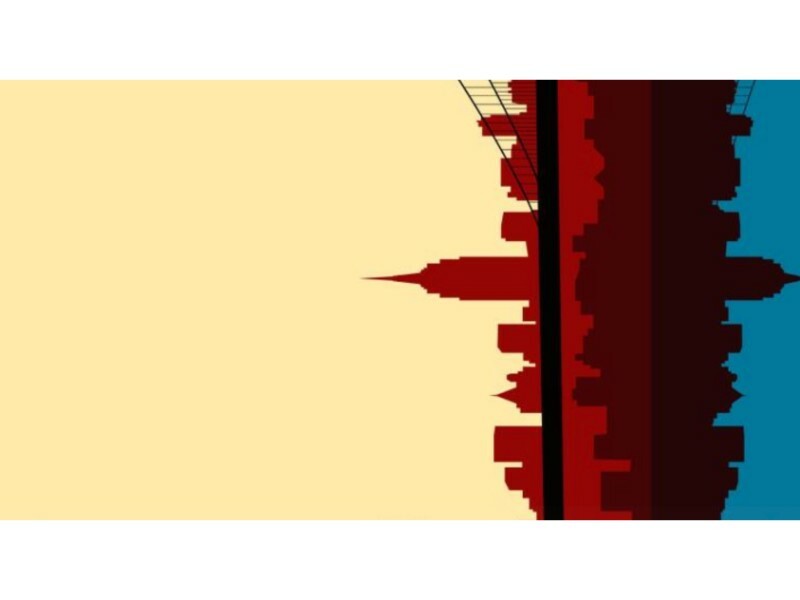 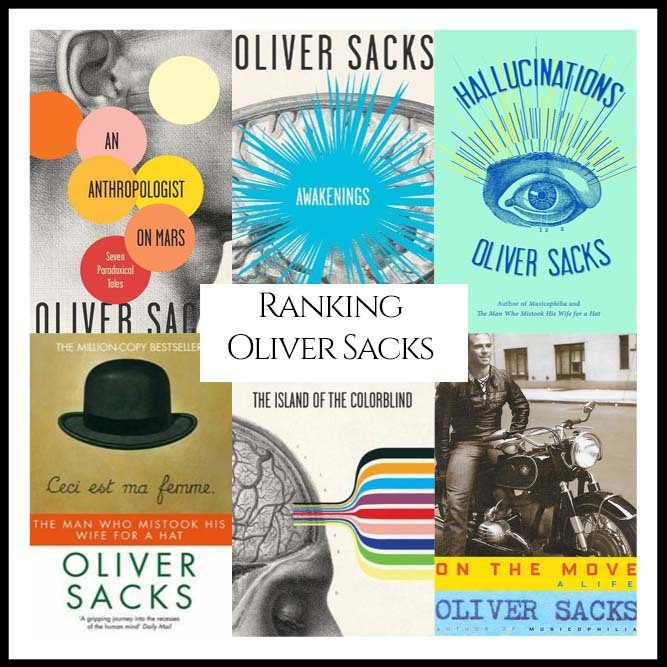 “What are Oliver Sacks Best Books?” We looked at all of Sacks’s authored bibliography and ranked them against one another to answer that very question! 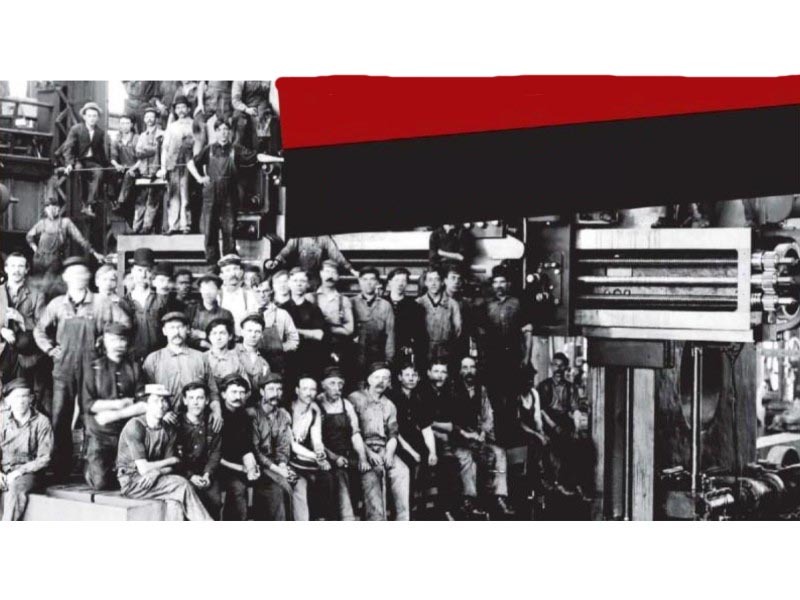 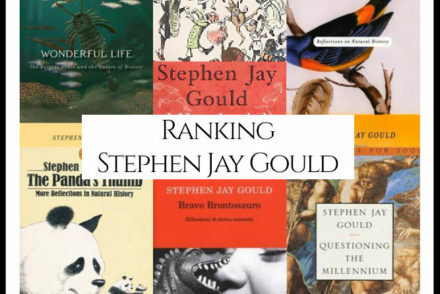 “What are Stephen Jay Gould’s Best Books?” We looked at all of Gould’s authored bibliography and ranked them against one another to answer that very question! 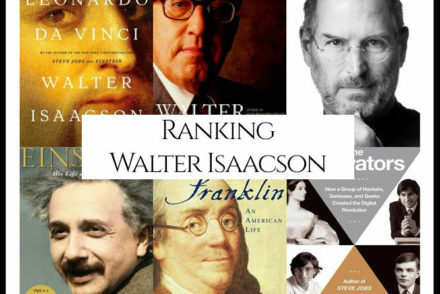 “What are Walter Isaacson’s Best Books?” We looked at all of Isaacson’s authored bibliography and ranked them against one another to answer that very question!